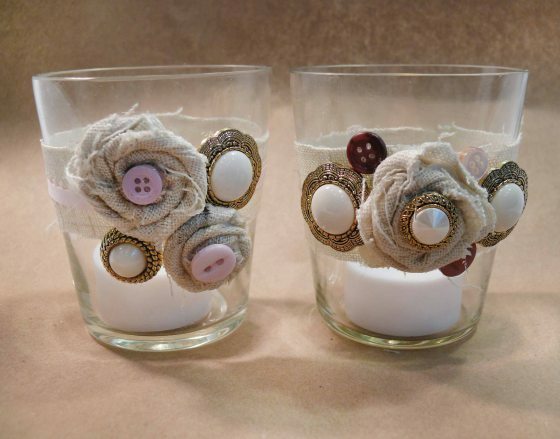 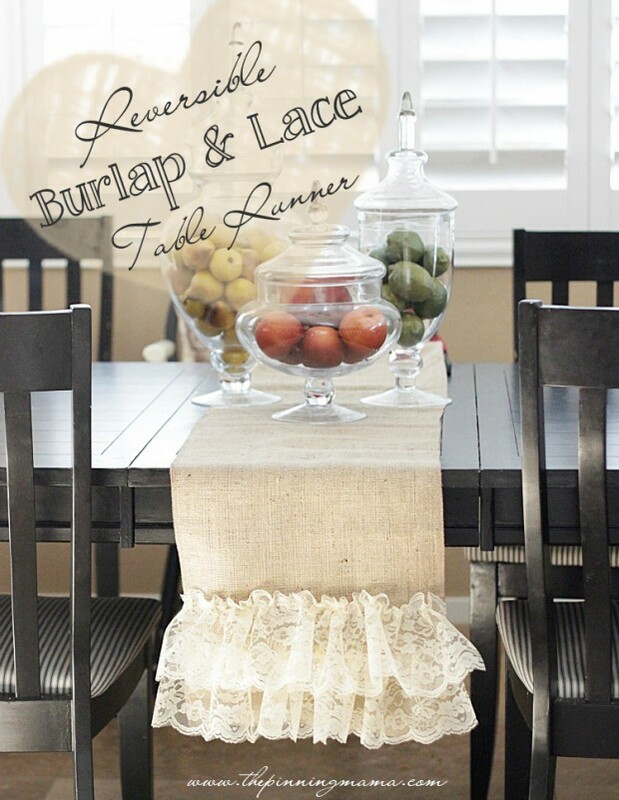 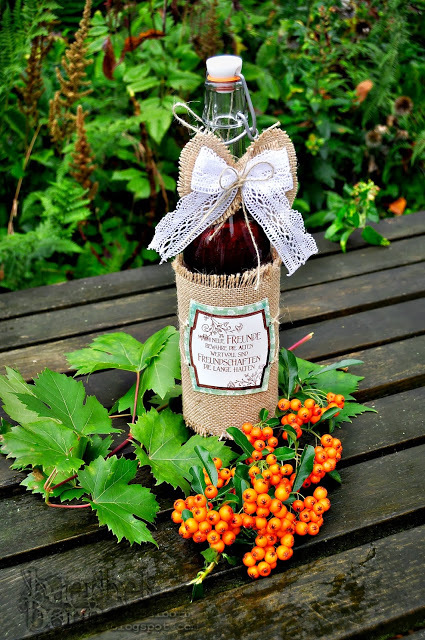 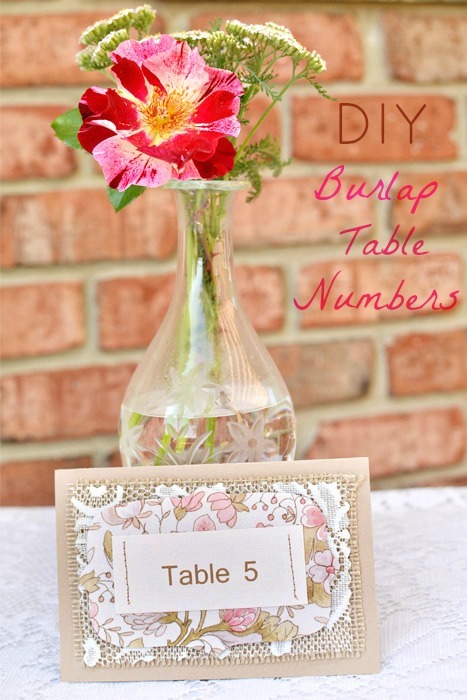 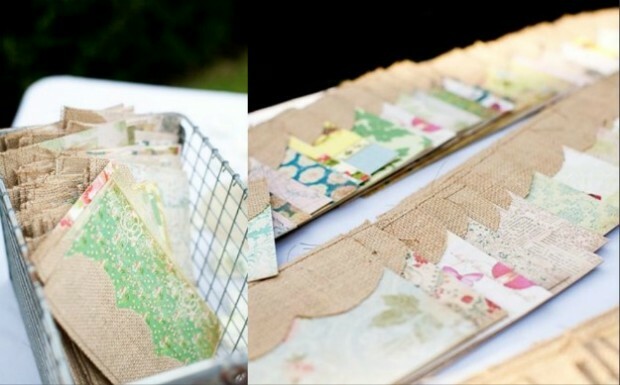 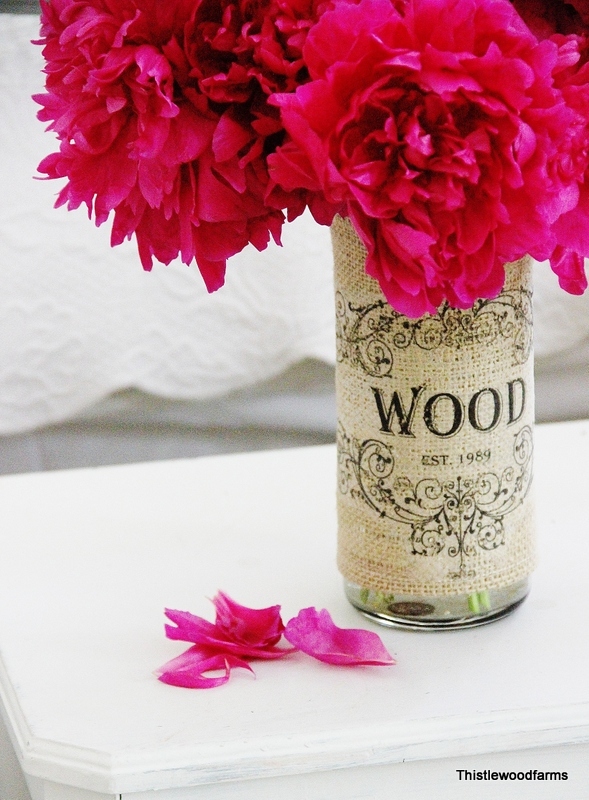 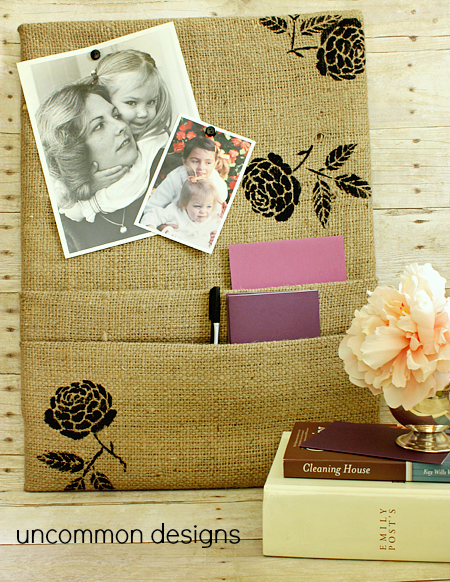 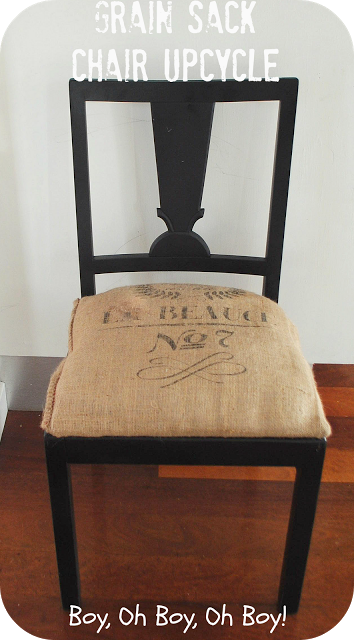 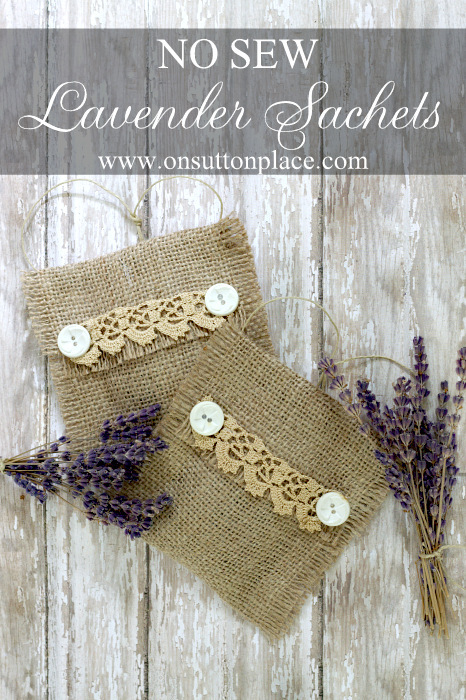 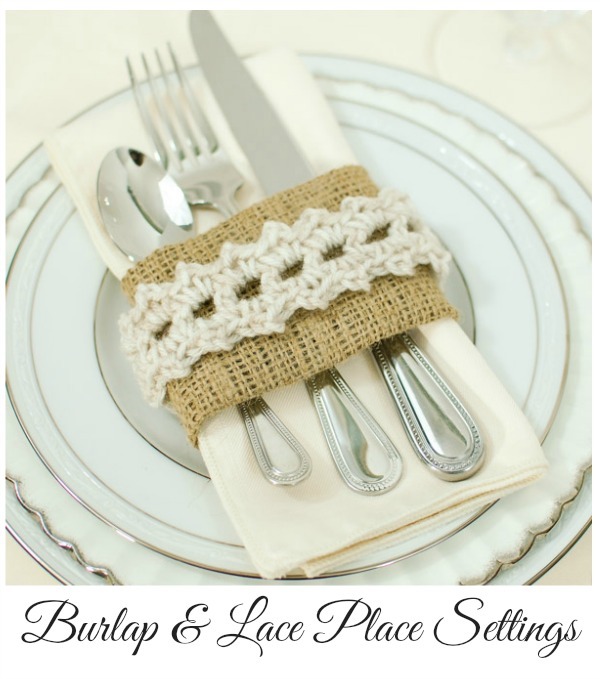 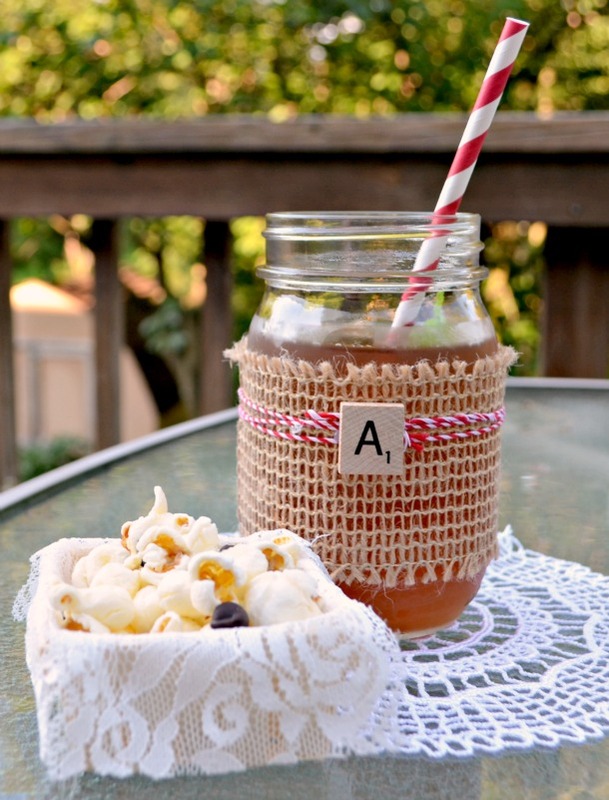 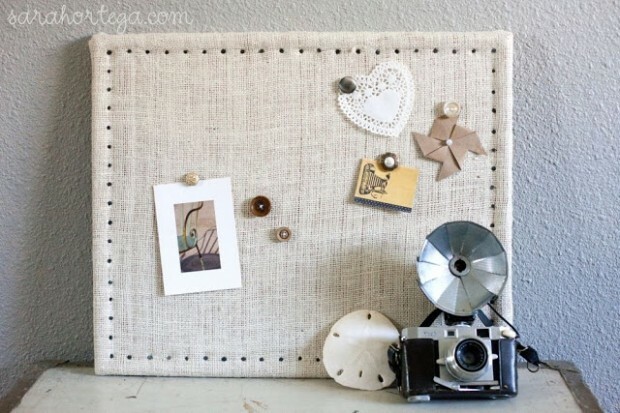 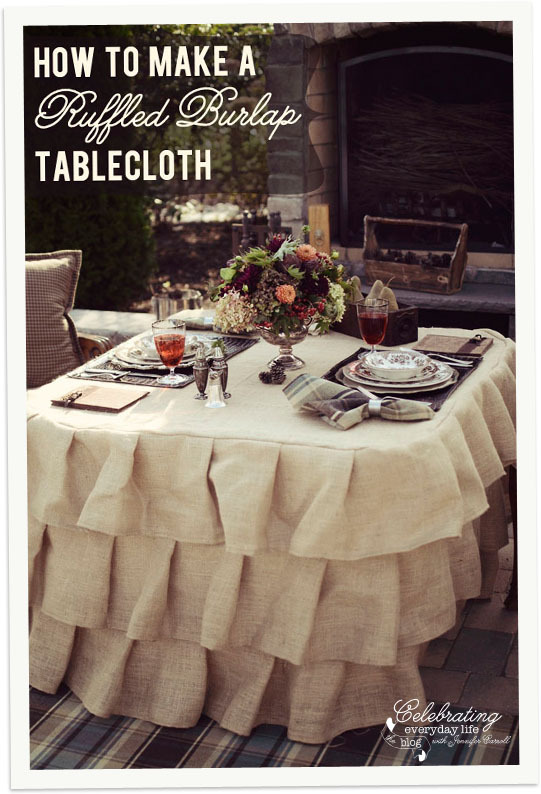 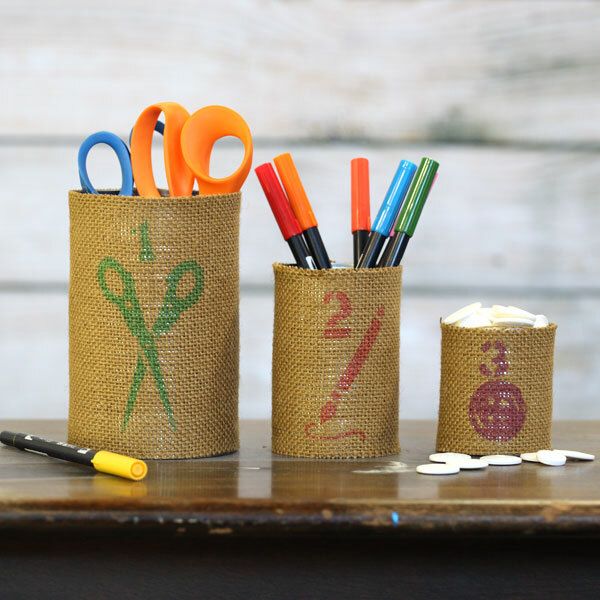 There are so many interesting and creative things that you can make with burlap. 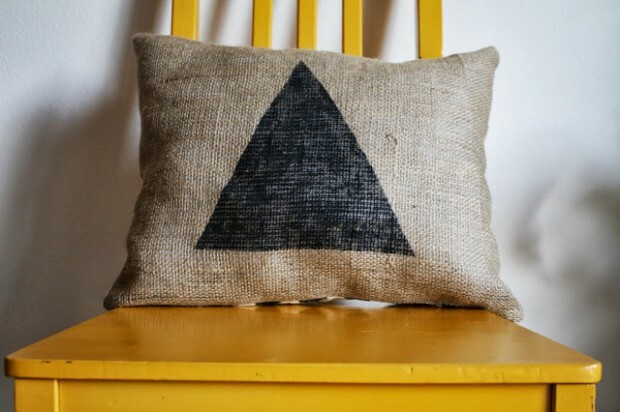 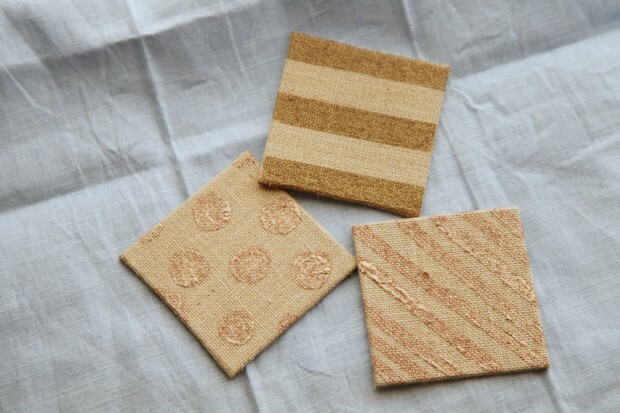 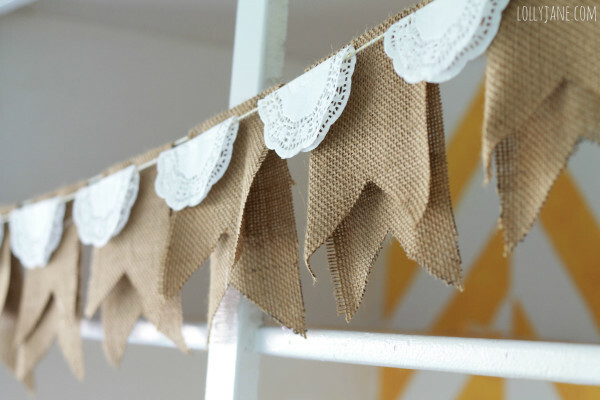 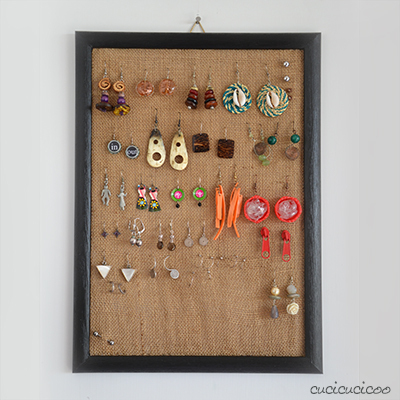 Here we present you some great ideas for useful and decorative projects that are made with burlap. 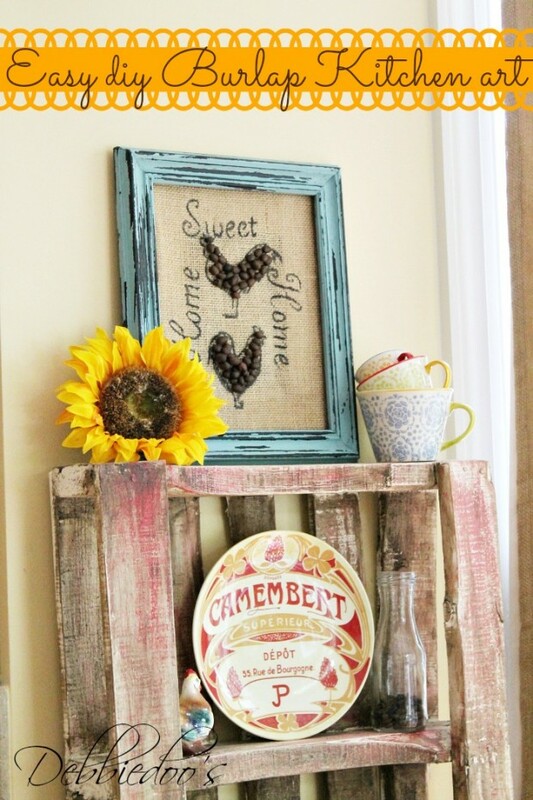 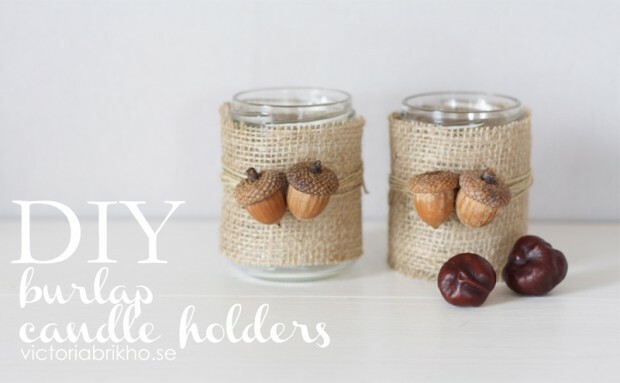 If you love rustic decorations and things that will give vintage look to your home use these ideas and create something unique and useful.